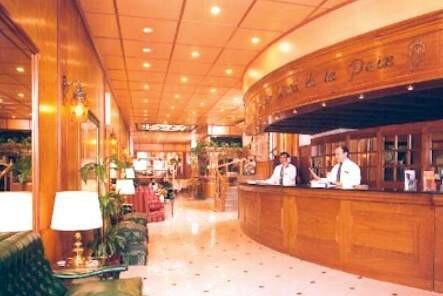 The hotel, which was renovated in 2006, is one of the most prestigious establishments in Buenos Aires and has gained its reputation based on three main qualities: its unique location, friendly staff and the wide range of facilities on offer to meet the needs of every guest. There are three types of spacious, comfortable rooms on offer: single rooms, apartments and suites. 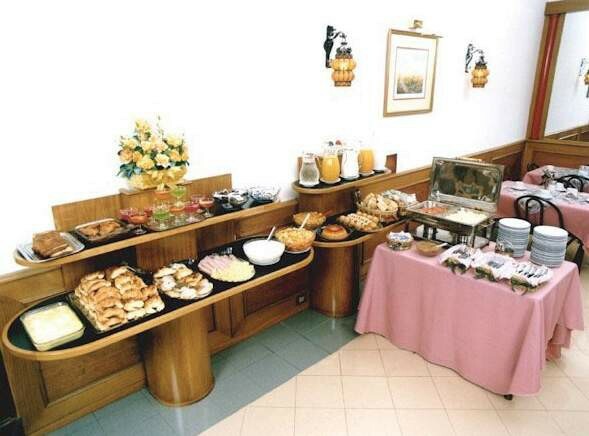 The hotel is ideal for those who come to Argentina's capital either on holiday or on business. In addition, it is fully air-conditioned and offers a 24-hour reception, a currency exchange, a cloakroom, a hotel safe and lifts. It also has restaurant with both smoking and non-smoking areas and a cafe. There is also a function room, which can hold up to 40 people and is located on the ground floor. 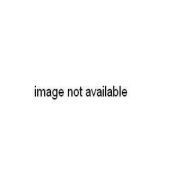 It comes equipped with a 29"" TV with cable channels, VCR, PA System, fax, telephone, whiteboards and blackboards. WLAN Internet access is also provided along with room and laundry services (charges apply).The rooms all come with double glazing, cable TV, fridge, minibar, individual air conditioning, heating, a safe, spacious en suite bathroom with hairdryer and direct dial telephone for both national and international calls. 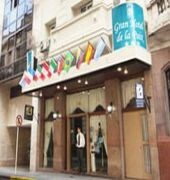 Each room comes with a double bed and a balcony or terrace.This city hotel is located 5 minutes from Republica Square (The Obeslisk) and is within walking distance from the two important streets of 9 de Julio Ave., which is the widest street in the city and runs directly through the centre, and Mayo Ave, which connects the Government House with the congress building. Jorge Newbery Airpark airport lies around 40 km away.